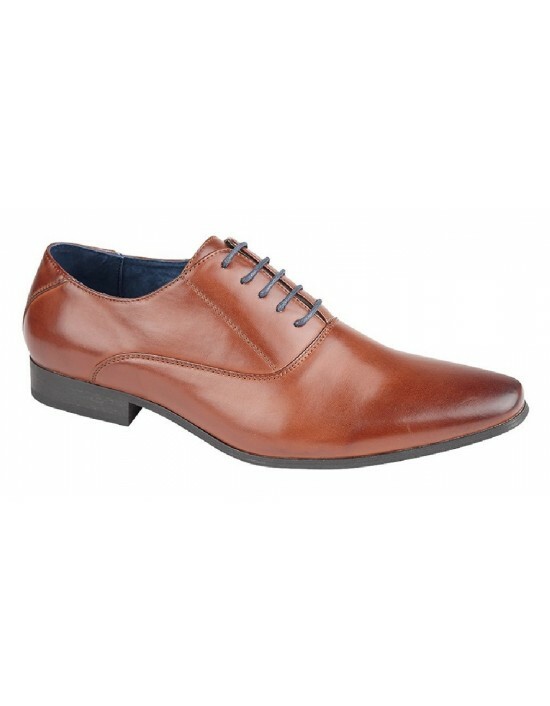 GOOR, classic, brogue, lace up shoes. FREE Delivery! IMAC - Black & Brown Leather. FREE Delivery! 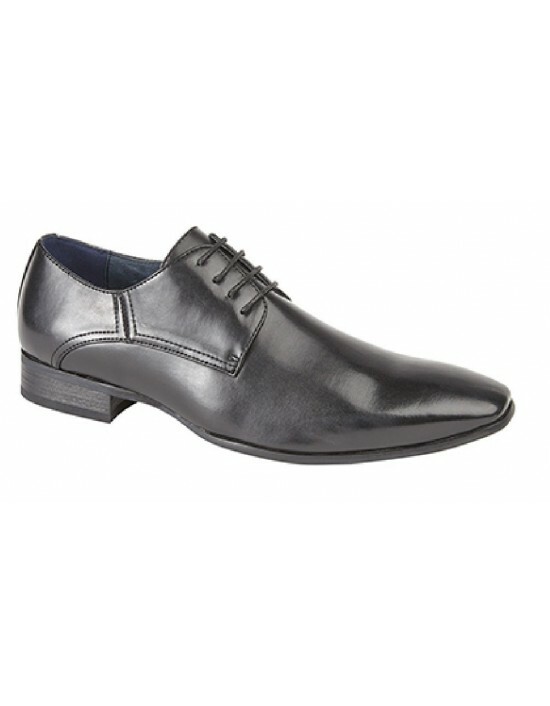 These Route 21 Pointed Toe Oxford Formal Lace Up Shoes are practical and comfortable. 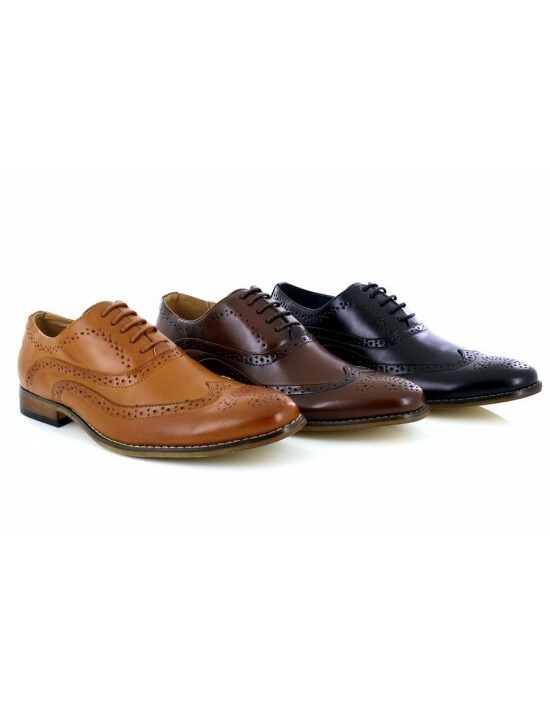 Available in Black PU, Brown Hi-Shine PU, Tan PU and Navy Burnished Hi-Shine PU. Free Delivery! 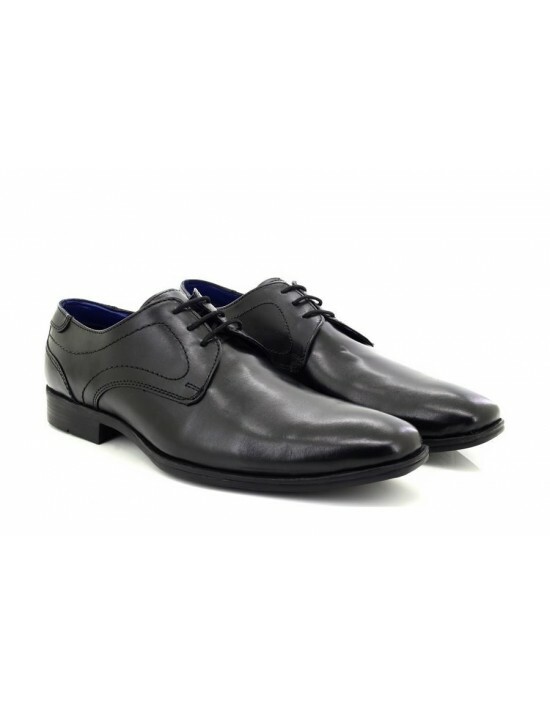 Route21, Black Leather.Formal Executive Office Shoes. FREE Delivery! Original Dr. Martens AirWair, Cherry Gaucho,Black,yellow Stitching, Smooth Leather. FREE Delivery! 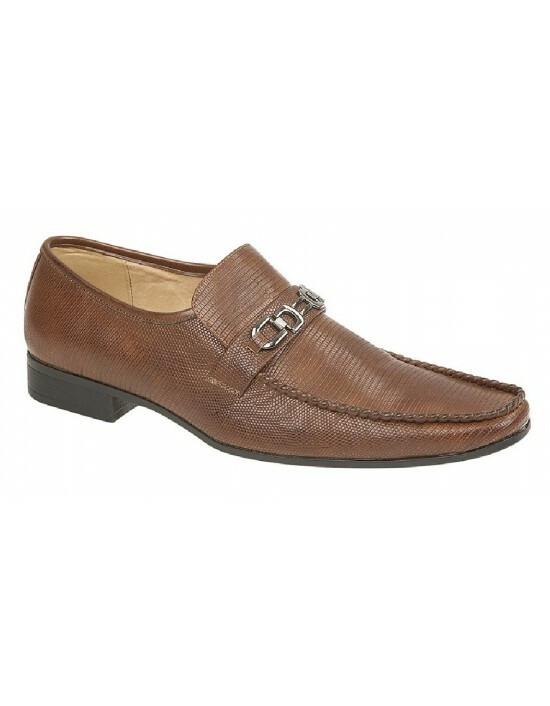 Be smart and ready for any formal or casual occasion with these Mens Faux Leather Formal Slip On Shoes.Available in three colours Black, Dark Brown and Tan. Matching boys available. FREE Delivery! Route21, Brown PU/Imit. Nubuck, Ideal Walking Shoes. FREE Delivery! 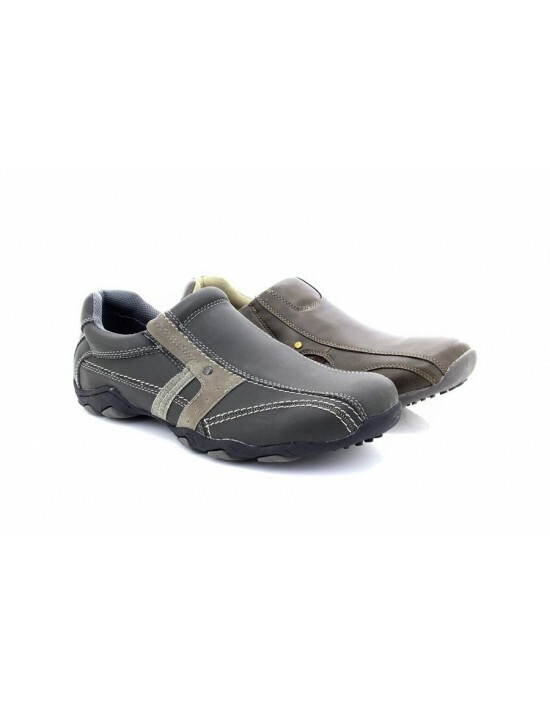 Goor, Available in 3 Colours, Smart Office Everyday Shoes. FREE Delivery! 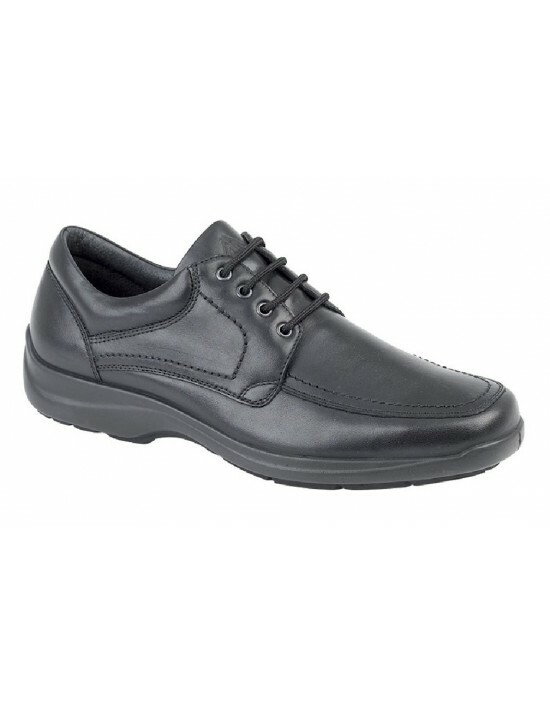 Route21, Black Pu, Up to Size 13UK Office Shoes. FREE Delivery!